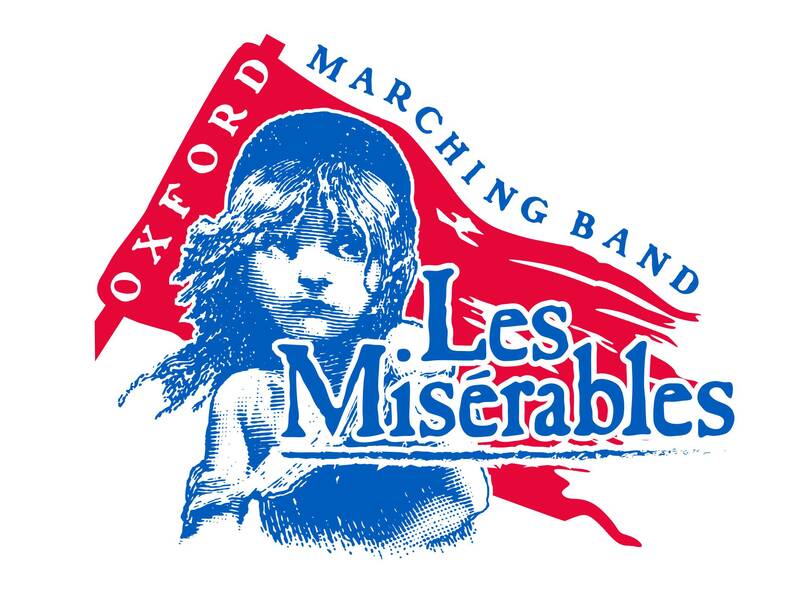 Custom band t-shirts for music and choir groups can rally and unite your musicians for their next performance. 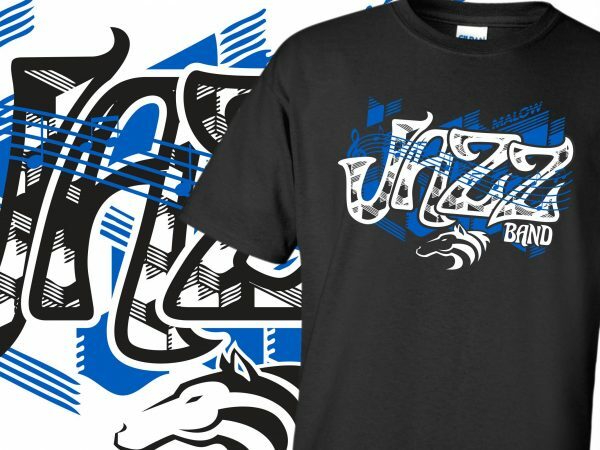 We create custom designs and screen print for school and community bands and choirs. 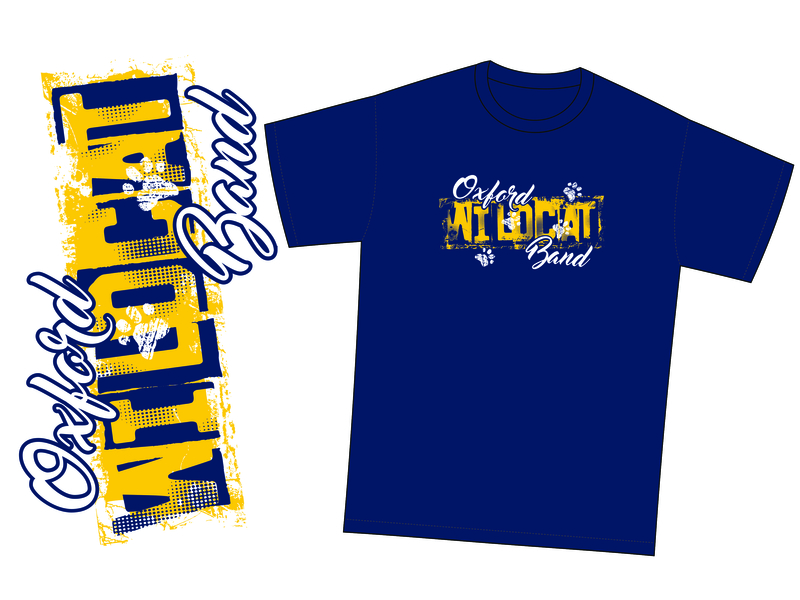 Take your group to the next musical festival with custom band t-shirts. We work fast and precise. You work hard to set your band apart. Make them sound perfect on stage and perform to their best. 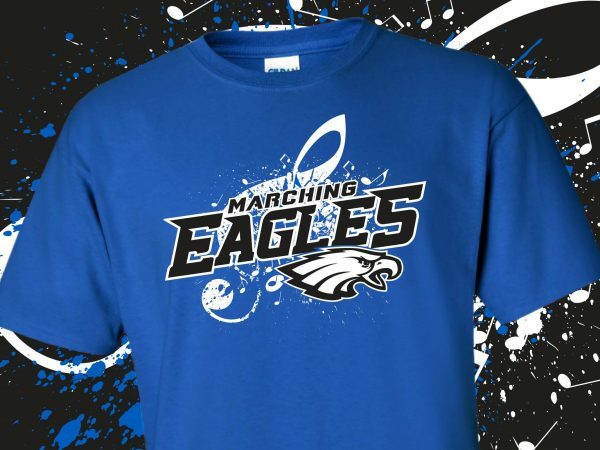 We work hard to set your band apart with custom t-shirts you cannot get anywhere else. T-shirts they love. T-shirts they want to wear. 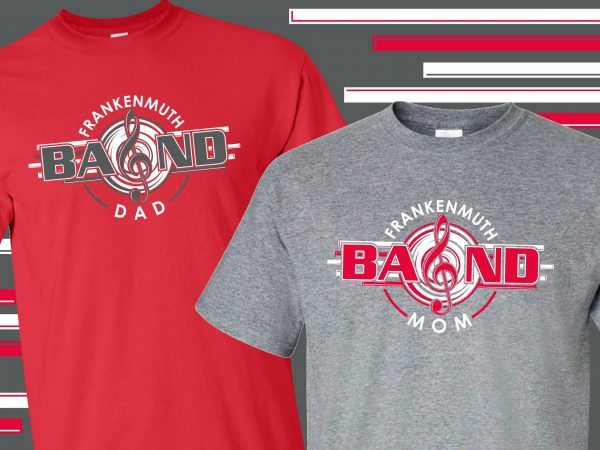 Our online stores allow you to easily and efficiently sell your band and choir spirit wear to your musician’s parents, friends and community; taking the headache and hassle off of your shoulders.